PAS and Kinetic join hands to host the AOTC 1.0 digital conference. AOTC 1.0 will open new avenues for brands, media owners, OOH vendors, tech startups, digital suppliers and marketers in multiple ways as they acknowledge the evolution of the OOH landscape globally and locally; glance at the infinite possibilities of the convergence of offline and online through the advent of digital OOH, and understand how programmatic OOH can help in the growth of businesses through more effective planning. 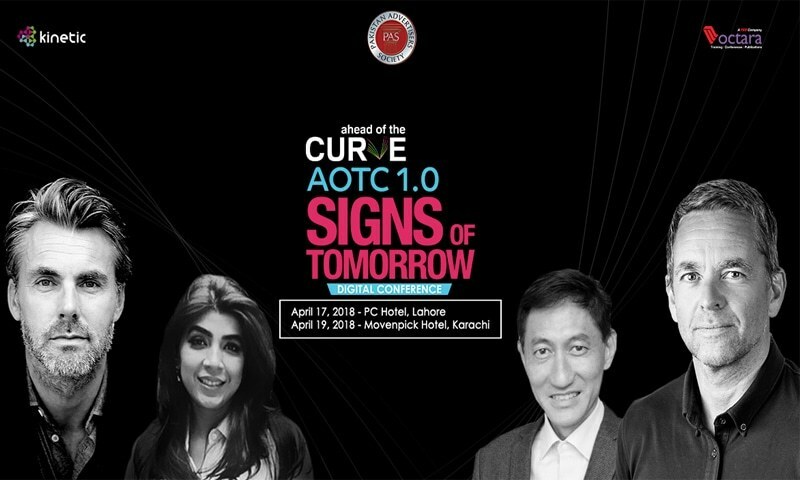 Pakistan Advertisers' Society (PAS) in collaboration with Kinetic and Octara is organising the ‘Ahead of the Curve’ AOTC 1.0 – Signs of Tomorrow Digital Conference on April 17 (Lahore) and April 19 (Karachi). AOTC is a platform where experts from global and local markets work together to share insights on how the world is evolving in the advertising space and continually bridging the gap between offline and online marketing. Therefore, AOTC serves as one of the finest platforms for knowledge sharing where businesses and individuals can discover the best global practices that can be adapted in the local market. 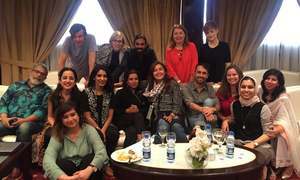 With the massive growth and positive transformation of the global media landscape, the Out of Home (OOH) industry of Pakistan is not far behind in this race of evolution. 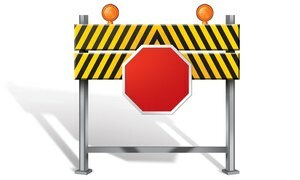 The journey from conventional billboard solutions to more engaging, interactive and effective OOH planning has been anything but challenging as well as educational. 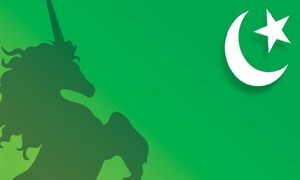 While Pakistan’s OOH industry has already achieved a phenomenal milestone in contextualising the brand essence and connecting audiences on the move through memorable experiential journeys for consumers, it is now time that our industry at large views the potential power of OOH from the lens of digitisation. This is precisely what AOTC 1.0 – Signs of Tomorrow intends to do. AOTC 1.0 promises to be an event that brings together top industry leaders, suppliers, advertisers and budding marketers, amongst others, where they will be brought up to speed on how to stay ahead in OOH and the convergence of offline and online media through the advent of Digital OOH by global and national industry experts. With experts including the likes of Dennis Kuperus, CEO Kinetic Benelux & Nordic and Global Head of Innovation, Dave Nelissen, Media & Communication Strategist and CEO, Mount Scott, Peter Choo, CEO Kinetic Malaysia and Sadaf Zarrar, Head of IMC Coca-Cola Pakistan as Keynote Speakers, AOTC 1.0 Signs of Tomorrow will not only change your perception about OOH, but will also broaden your horizons regarding the future of advertising – Digital OOH. AOTC 1.0 will also provide a fantastic opportunity to listen to some of the notable industry thinkers as they share their views on the progress and significance of OOH in Pakistan through thought-provoking panel discussions. Moreover, AOTC 1.0 will open new avenues for brands, media owners, OOH vendors, tech startups, digital suppliers and marketers in multiple ways as they acknowledge the evolution of the OOH landscape globally and locally; glance at the infinite possibilities of the convergence of offline and online through the advent of digital OOH, and understand how programmatic OOH can help in the growth of businesses through more effective planning. 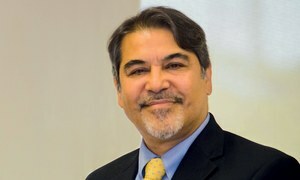 Commenting on the digital conference, Ahsan Sheikh, CEO, Kinetic Pakistan said: "As the leading OOH agency of Pakistan, we at Kinetic are immensely proud to be the Knowledge Partner for AOTC 1.0 Signs of Tomorrow and to host this conference in association with Pakistan Advertisers' Society. I believe AOTC is a great platform for learning and it is only through events such as AOTC 1.0 that our industry at large will foresee the future of OOH and witness the evolution of outdoor advertising from OOH to Digital OOH." 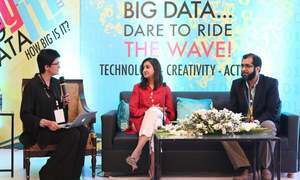 AOTC 1.0 Keynote Speaker, Dennis Kuperus, CEO, Kinetic Benelux & Nordic and Global Head of Innovation also shared his views: "It is amazing to see that Pakistan is embarking on a journey of digital OOH at such a fast pace, and is far ahead of many of its counterparts in the region. I am extremely excited to be a part of this evolution and as always look forward to share my two cents about the future of digital OOH with everyone through the fantastic platform of AOTC." 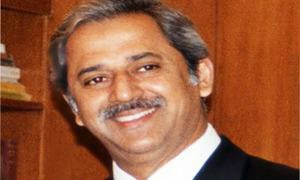 This content has been produced in partnership with Pakistan Advertisers' Society (PAS), Kinetic Pakistan and Octara.